e-NRG is the cleanest, most efficient liquid ethanol fuel on the market and produces the best flame each and every time. We go above and beyond to make sure e-NRG bioethanol is the safest bioethanol available. Fire up your bioethanol fire with the highest quality, cleanest burning bioethanol available. or need assistance please contact us. suggestion using the form below. You must fill all the required fields. We aim to get back to you in under 24 hours - if this timeline doesn’t suit your immediate needs, please do not hesitate to contact us by phone 1300 003 674. 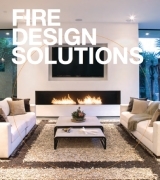 ESF Brochure Environmentally friendly open fireplaces. 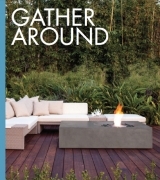 BJF Brochure An outdoor experience that inspires people to gather around. 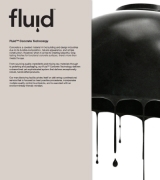 FLD Brochure Fluid™ delivers consistent colours and durable finishes. 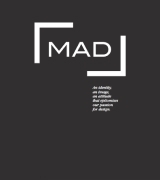 MAD Brochure Creators and curators of concepts, brands, and solutions.